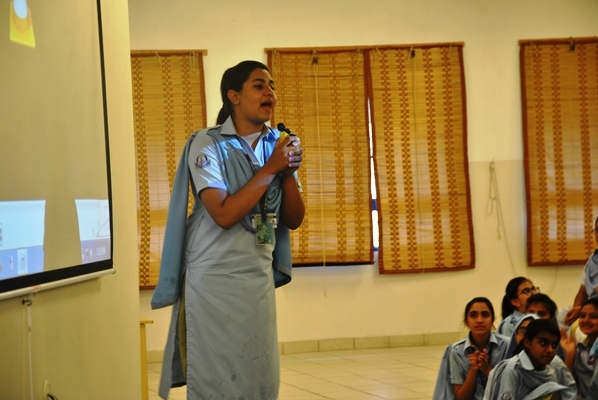 Film, whether amateur, commercial or art, is one of the most powerful media in terms of depicting a society’s values and thinking. 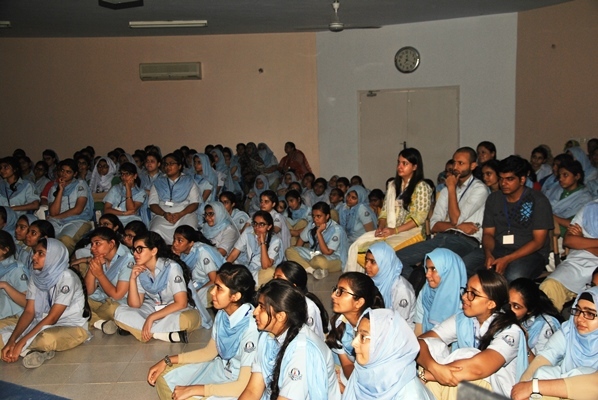 LUMS Media Arts Society’s production ‘Mabel and Mae,’ a humor with the tinge of satire written by ‘Patras Bukhari’ a renowned humourist of Urdu Literature was screened for students of classes IX and X. 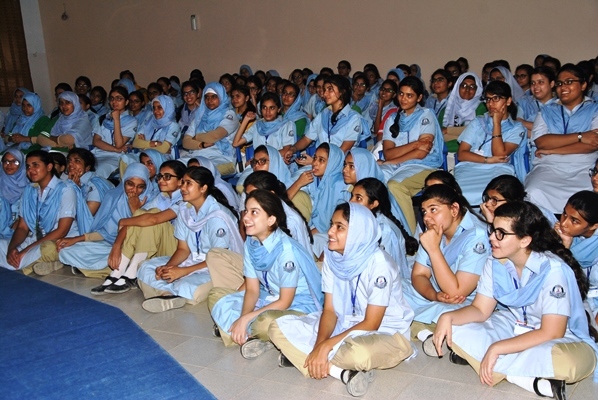 The film was presented in contemporary style keeping its real story intact; Students enjoyed the film as it is a part of their Urdu syllabus. 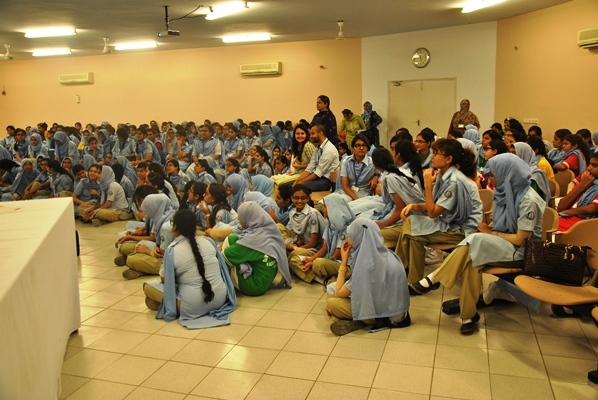 It was an interesting exposure for our students to learn about film making.